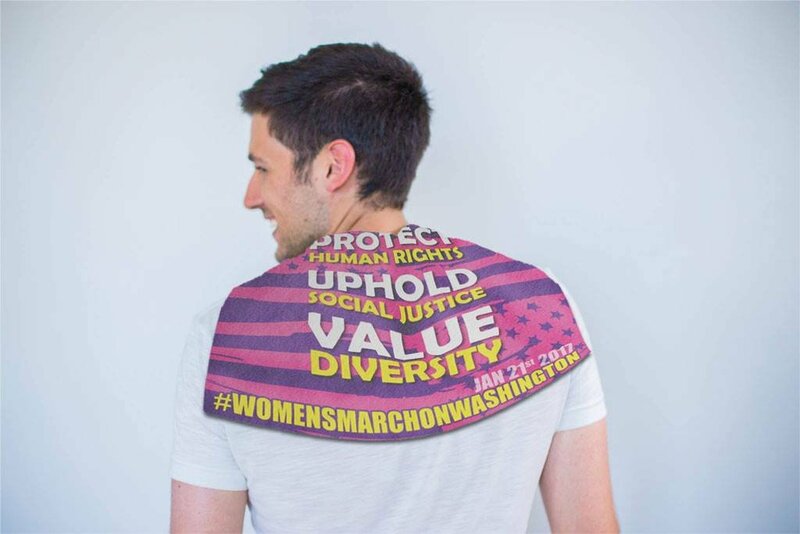 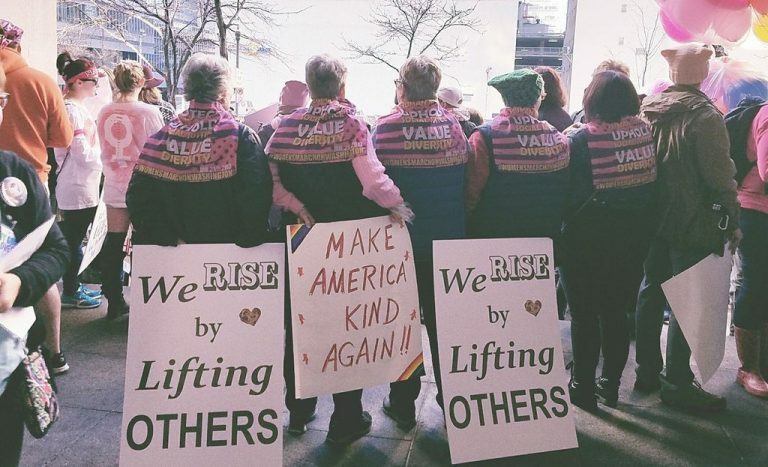 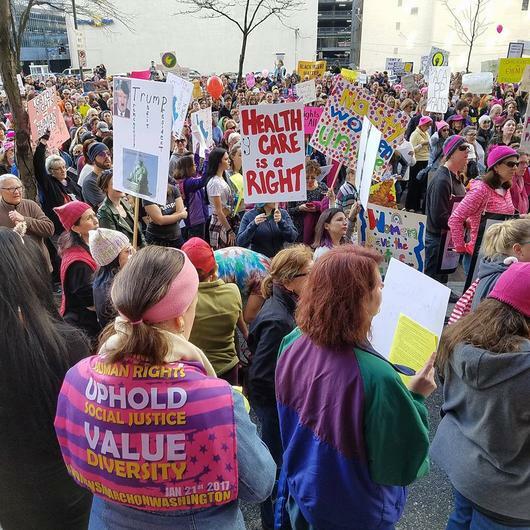 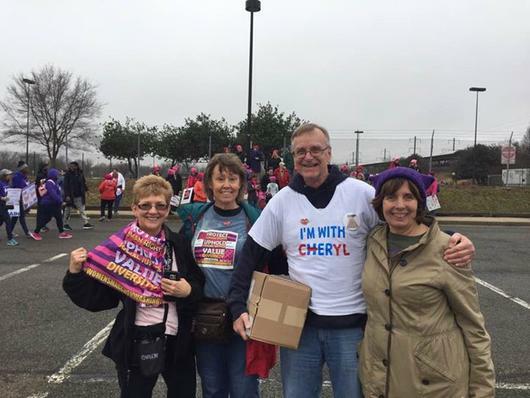 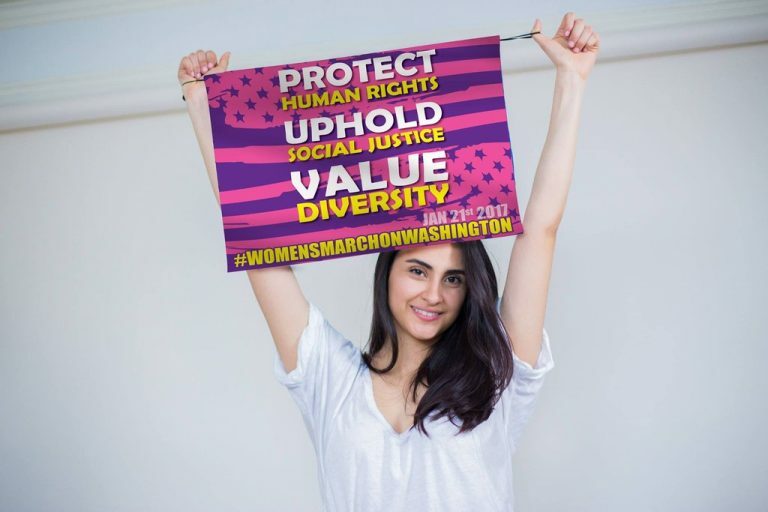 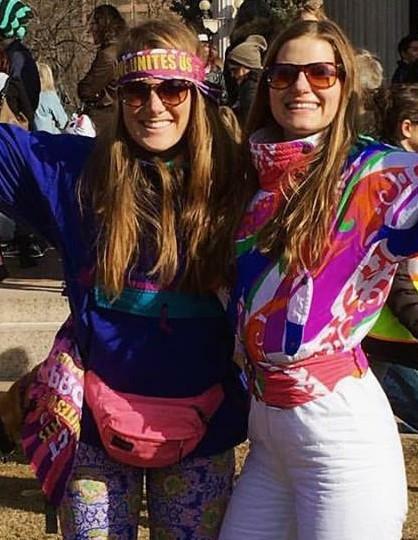 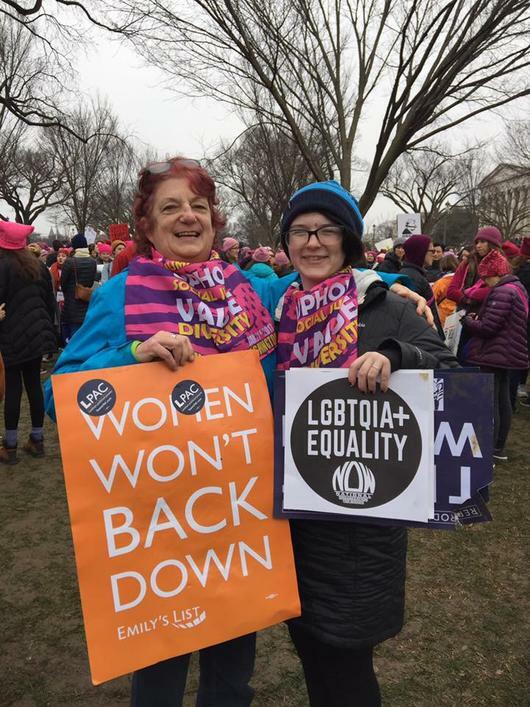 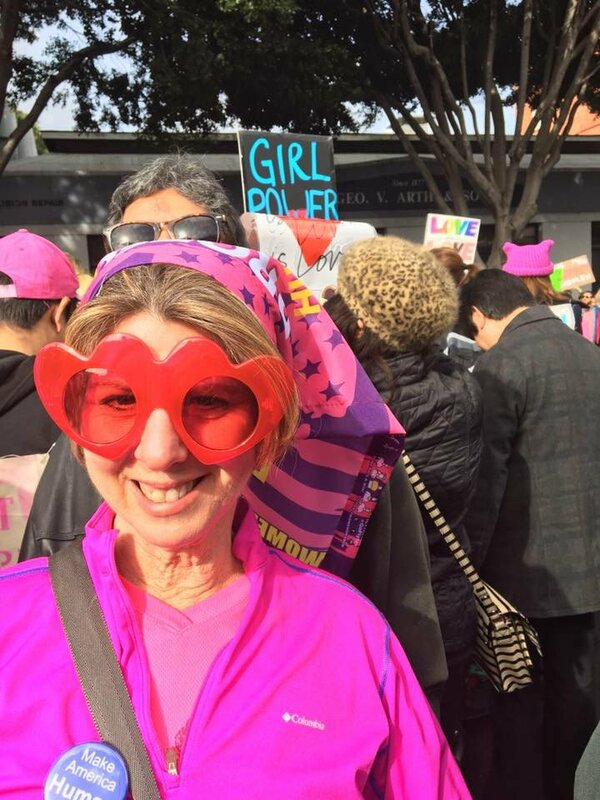 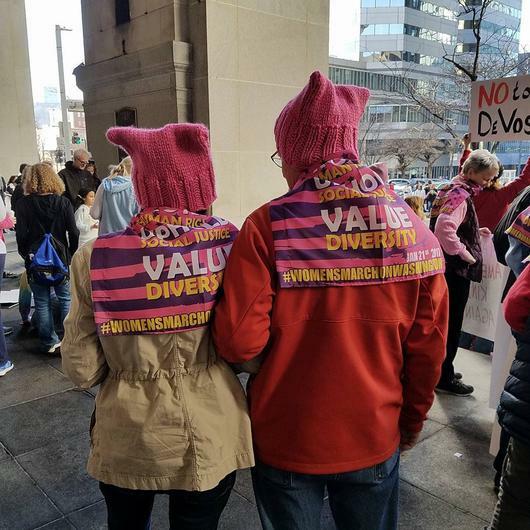 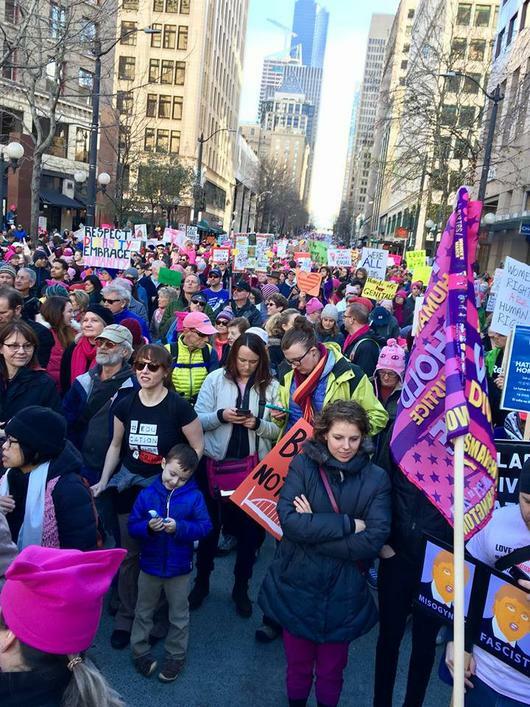 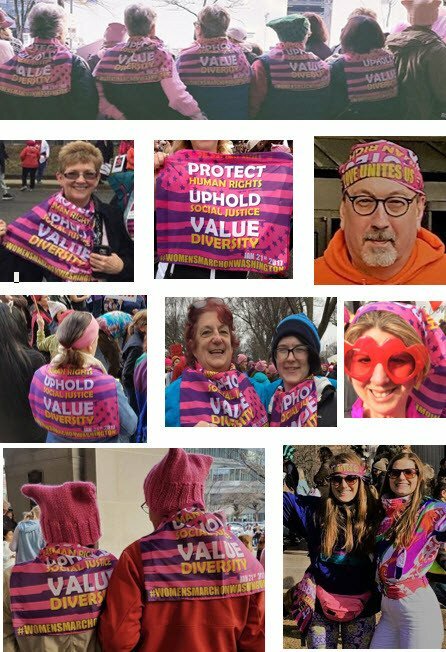 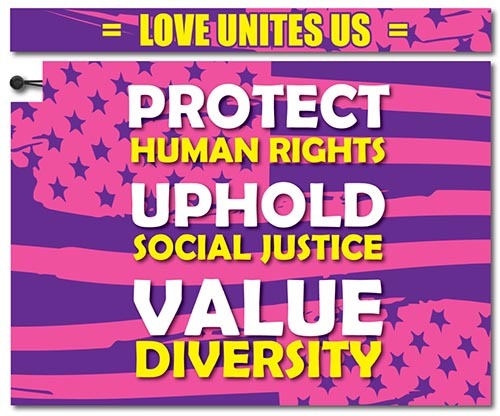 FLYTES are a great, versatile keepsake from the Women’s March on Washington with a unifying message- Protect Human Rights – Uphold Social Justice- Value Diversity! 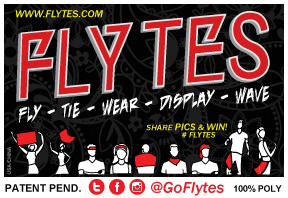 They can FLY on a flagpole, hang as a banner and be worn in 11+ ways! 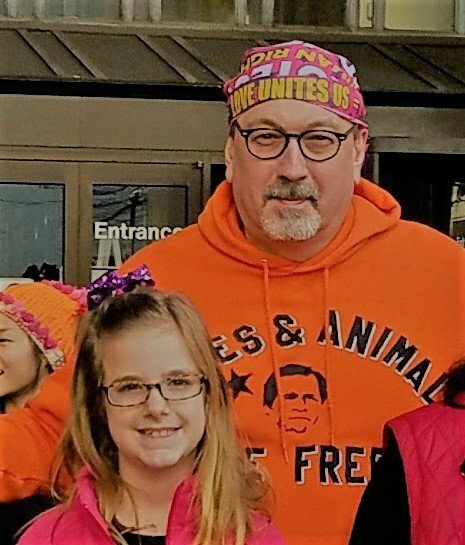 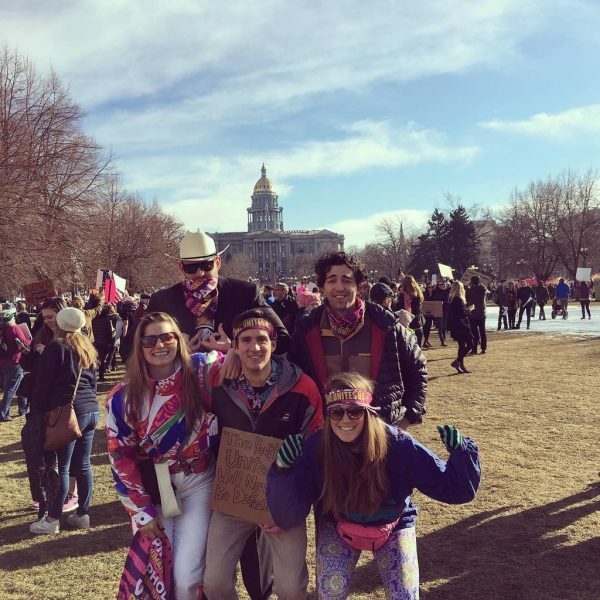 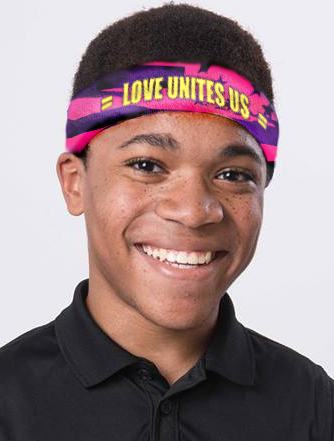 Headband message- LOVE UNITES US! 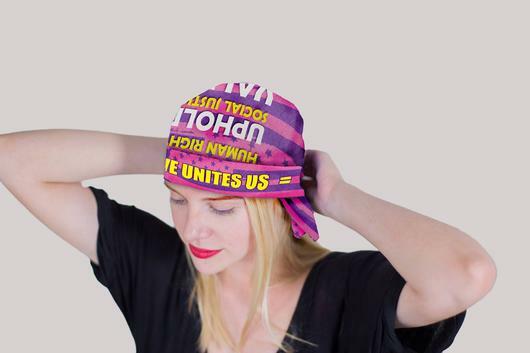 Something to save forever and one day show your great-grandchildren!